This vintage stems from old vines (roughly 60 years old) and is produced in traditional ways during 20 months. It is composed of merlot (90%) with a touch of malbec (10%). 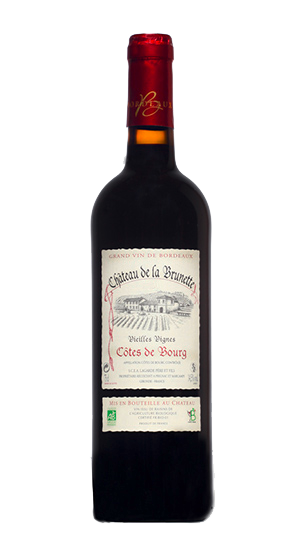 This wine goes best with fillets of duck breast, conserves of goose or duck, cassoulet, meats cooked in a sauce and soft cheese.